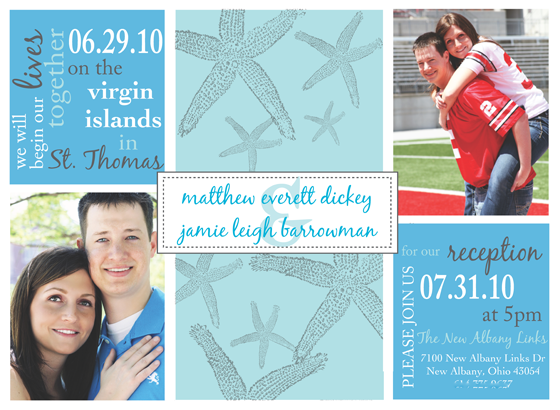 This is the invitation I did for Jamie & Matt who were married in St. Thomas & are holding a reception later this month! A little less formal but super cute & fun! 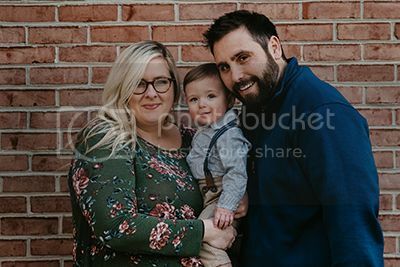 :) Congrats Jamie & Matt!